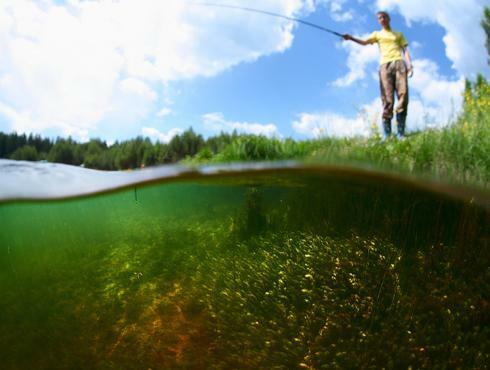 Good water quality is essential for a healthy aquatic ecosystem. However there are a number of issues associated with human activity that can alter the finely balanced equilibrium of nutrients cycling through the ecosystem and drive the uncontrolled and unbalanced growth of aquatic plants and algae in a process called eutrophication. 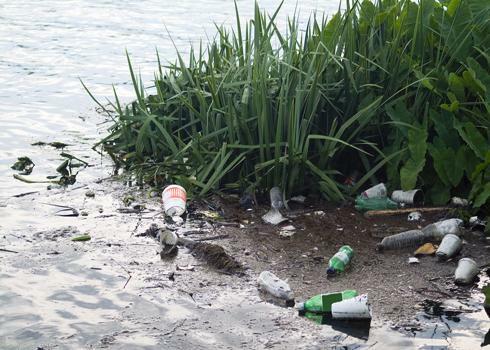 This can lead to severe problems for aquatic organisms, the ecological health of a waterbody and for humans who also depend on the water for drinking, recreational use or the production of food such as watercress and fish. There are many factors that can cause siltation and sedimentation to increase but the most common is the introduction of soil and mineral sediments in the water column. These materials are often released following disturbance of the river or lake substrate, but they can also enter the water as a result of erosion and run-off from the land. Increased siltation results in significant ecological impacts by blocking the penetration of light to aquatic plants, clogging the gills of fish and other organisms and by smothering benthic habitats. It can also increase the intensity and cost of treating water for drinking. Water quantity is the the extremes of flooding and drought and can have major social, economic and environmental implications within the catchment. Low flow can result in reduced surface runoff, reduced nutrient dilution, reduced habitat quantity and quality, and increased fine sediment deposition. 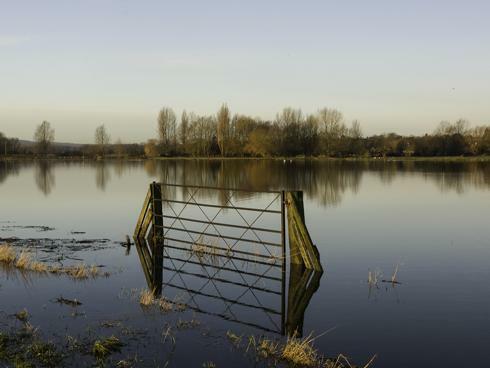 High flows can lead to increased run-off resulting in increased flood risk to properties and farmland downstream, greater phosphorus and sediment transfer to rivers and the associated impacts on ecology. River catchments and their associated habitats are important for wildlife and a range of ecosystem functions that we all benefit from. Over the past few hundred years river channels, and the catchments around them, have been modified and the natural habitats degraded for flood defence, land drainage for agriculture, water level management, high intensity arable and livestock farming. 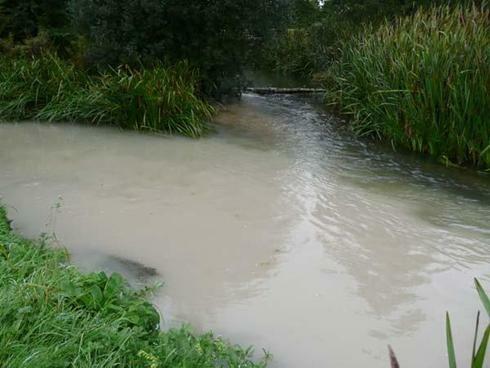 This has led to poor habitat quality for fish, mammals, birds, invertebrates and plants including many protected UK and European species such as salmon, otter, water vole and rare chalk stream invertebrate species. The partnership are developing an action plan, agreeing the priority issues within the catchment and identifying projects to address them. Download the current background action plan document below. The partnership have collated data and evidence from the catchment and presented it in a booklet of maps, available to download below, that illustrates the provision of various environmental services and opportunities for their enhancement.